We simply take the plain python code from above and annotate with the @jit decorator. 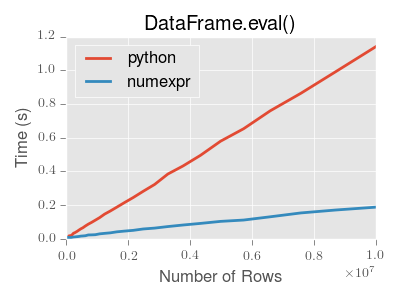 Similar to above, we directly pass numpy arrays directly to the numba function. Further we are wrapping the results to provide a nice interface by passing/returning pandas objects.